Show off your neckline with this charming Floral Necklace from Siddhi Jewellery..
Latest Hallmarked Necklace design exclusively from GOA SIDDHI JEWELLERY. 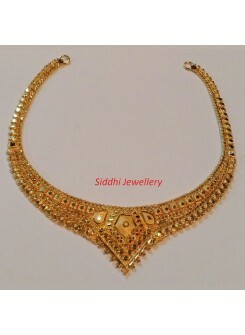 For inquiry of this i..
Necklace design exclusively from SIDDHI JEWELLERY. 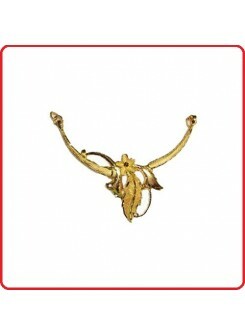 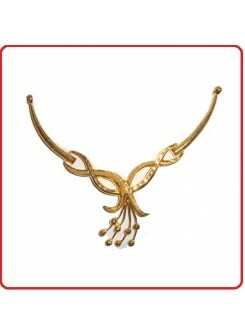 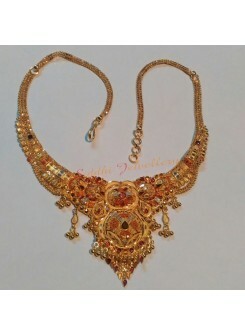 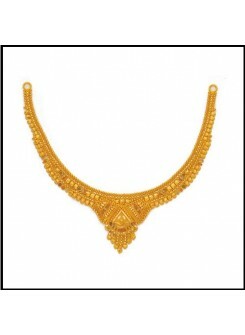 For inquiry of this item, leave your message aft..
Necklace from Siddhi Jewellery Price range: Rs. 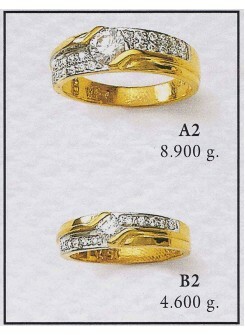 30,000 to Rs. 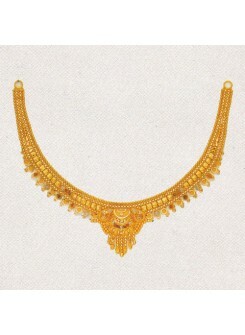 40,000 (22 carat)..
Necklace from SIDDHI JEWELLERY. 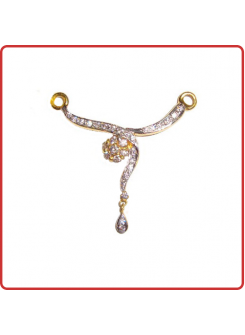 For inquiry of this item, click on "Inquire Now" button and message..
916 Locket from Siddhi Jewellery. 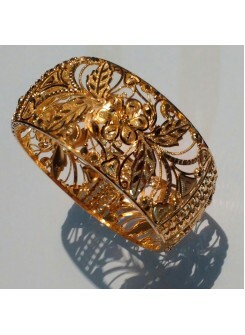 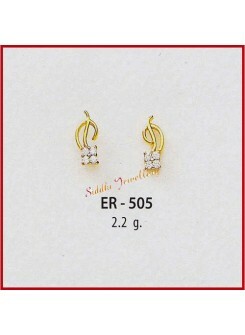 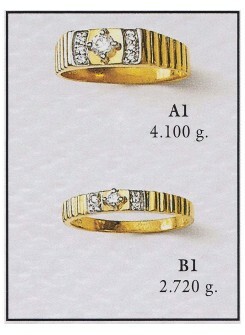 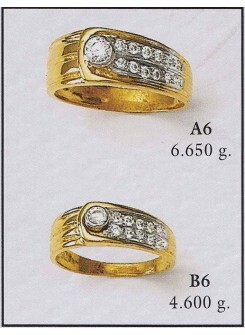 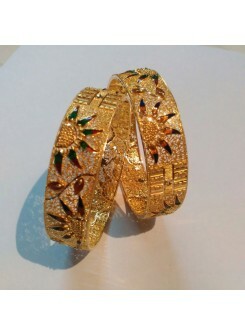 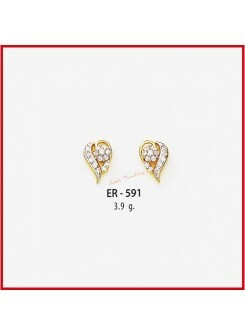 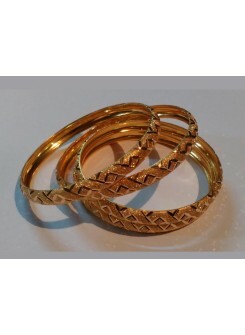 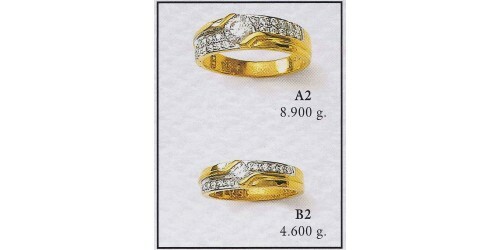 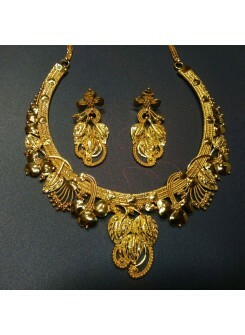 The price and weight mentioned here is for the locket only.. N..
Gold Necklace 11+1 Plan This jewellery product can also be purchased through Installment Plan. 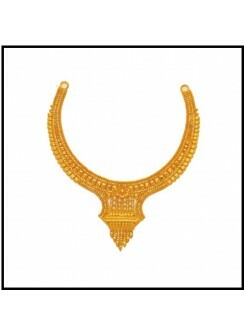 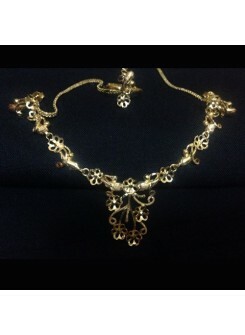 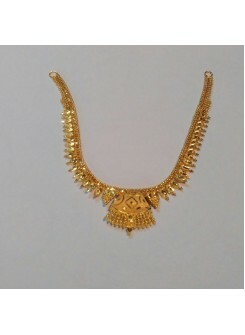 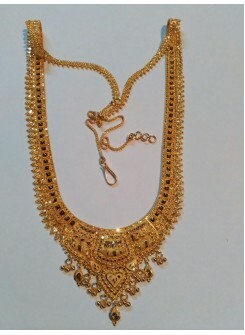 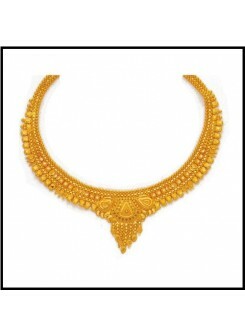 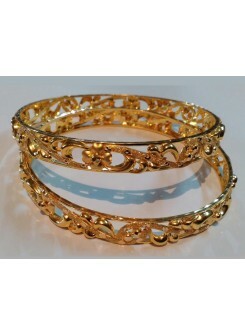 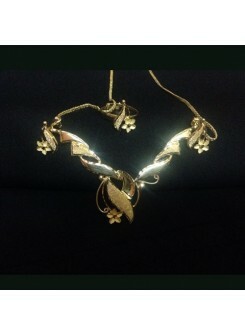 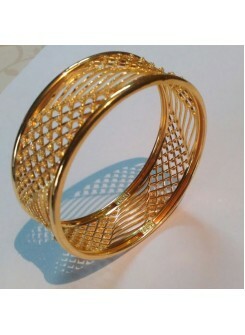 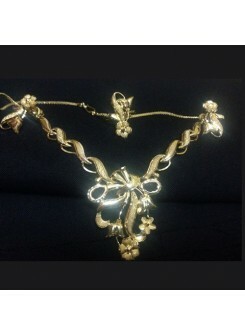 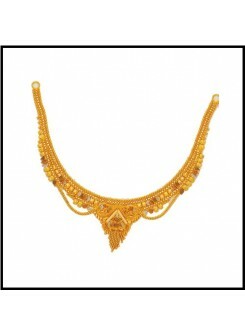 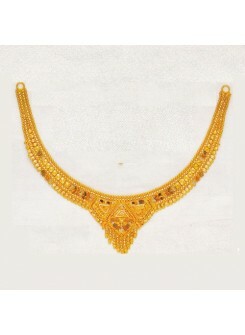 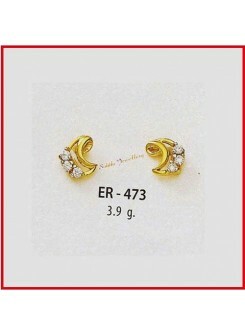 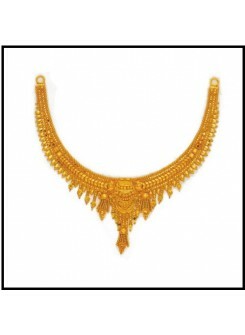 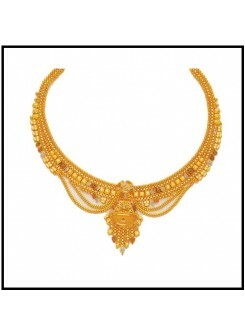 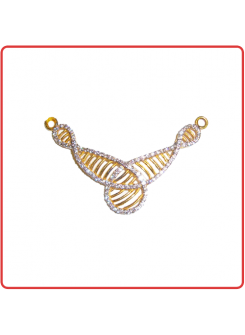 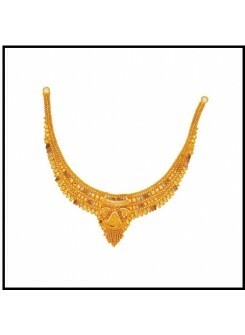 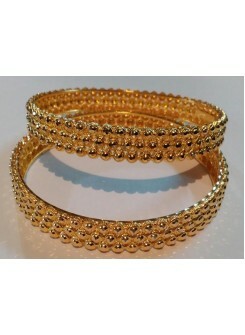 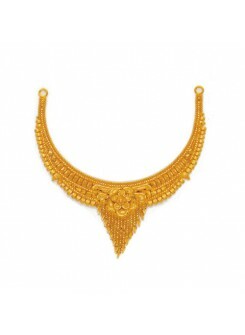 ..
22 Carat Gold Necklace 11+1 Plan This jewellery product can also be purchased through Installmen..